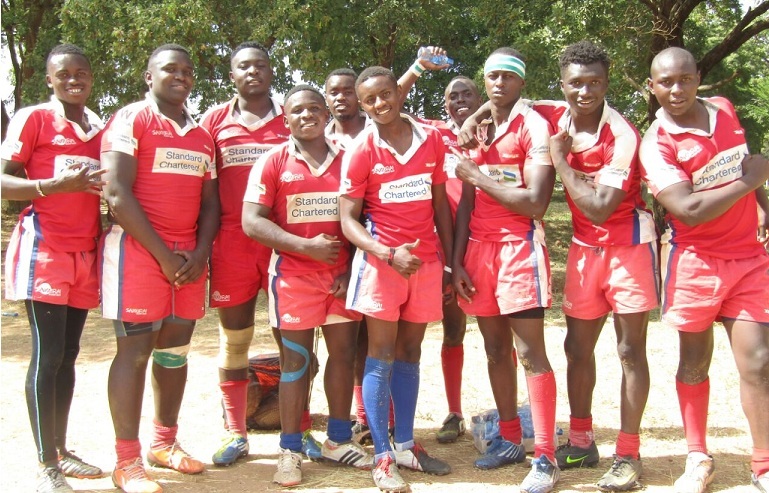 Impala Swara will be looking to advance to the Nairobi Nationwide semis when they meet Daystar Falcons in the quarters on Saturday March 24, 2018 at Impala Club from 3pm. Swaras finished 1st runners up in the regular season behind Northern Surburbs having won seven matches and lost two(to Cubs and Vandals). After the 35-32 win over Comras, the Swaras change the tight-pod with loosehead Kenneth Murangiri starting from the bench as Ronnie Miano and Brian Ochieng sit out with ankle and wrist injuries respectively. Brian Muriuki, Nicholas Otieno, George Ochieng and Daniel Mang’eli get to start.